20% Off First Time Customer Offer! 5 star review from M M.
OK Tire And Automotive is the leading auto repair facility in Sacramento, California! 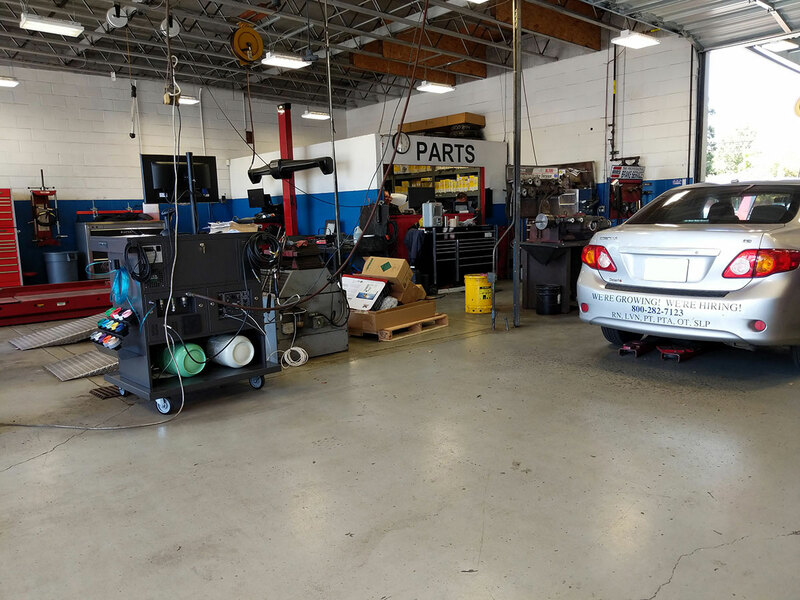 As local, family-run auto maintenance and service facility, we are completely dedicated to providing only the highest quality car care to our customers. 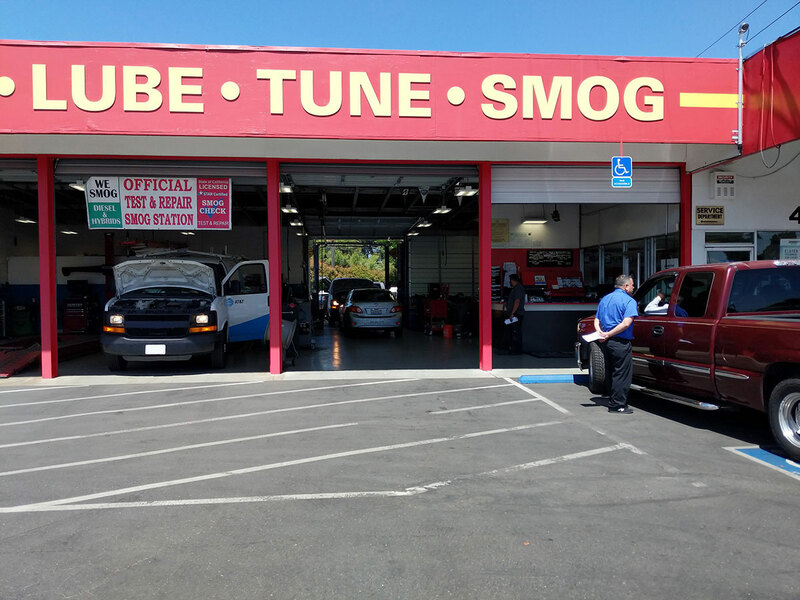 Our friendly and experienced service technicians and advisors are ASE certified auto technicians that can take care of all of your automotive or vehicle service needs, from oil changes and vehicle maintenance to smog checks, brake repair, check engine diagnostics and much more! All of our car services and automotive maintenance come with a 24 month/24,000 mile warranty and a complimentary 32-point vehicle safety check inspection to make sure that you are getting back on the road as safely as possible. To make it even easier, if you don’t feel like waiting around, we also offer free automobile pick up and delivery to help make your automotive repairs go as smoothly as possible. We perform a complementary, comprehensive 32-point vehicle inspection with any auto service because the safety and longevity of your vehicle is our job and our passion. We will pick your vehicle up from and return it to your home or work. We've got four full-time drivers counting on you to keep them busy! 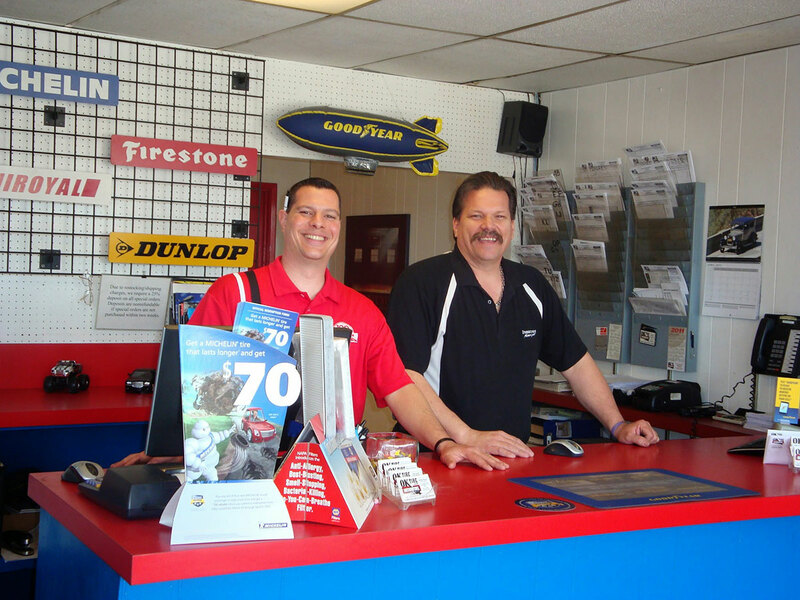 Now OK Tire and Automotive has made it even easier to keep up with your vehicle's regular maintenance needs. Enroll in our Customer Loyalty Program, and when you buy 4 oil change services, you get the 5th oil change FREE! That’s like getting 20% OFF of your next 5 express lube services! 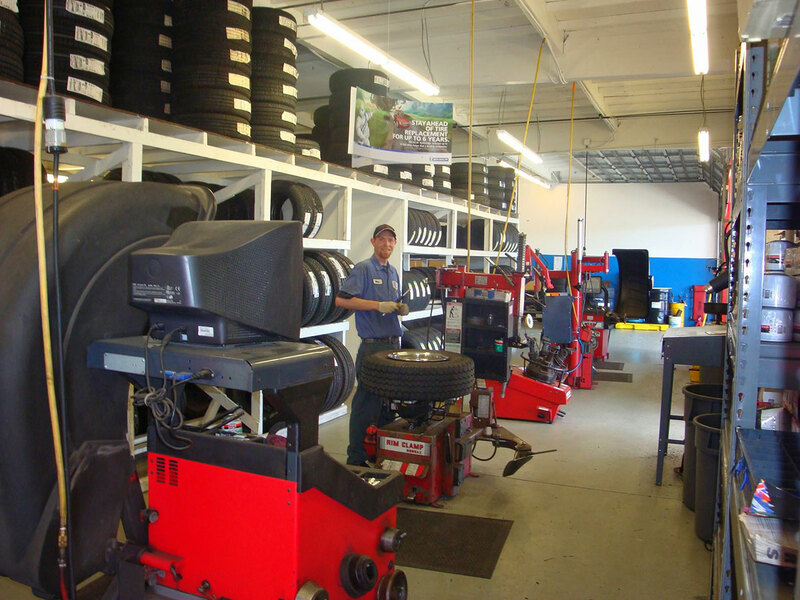 When you buy new tires from us, you get flat repairs, tire rotations and tire re-balancing FREE for the life of your tires. Instantly available upon credit approval - no annual fees - qualifying purchases are eligible for 6-months no interest! 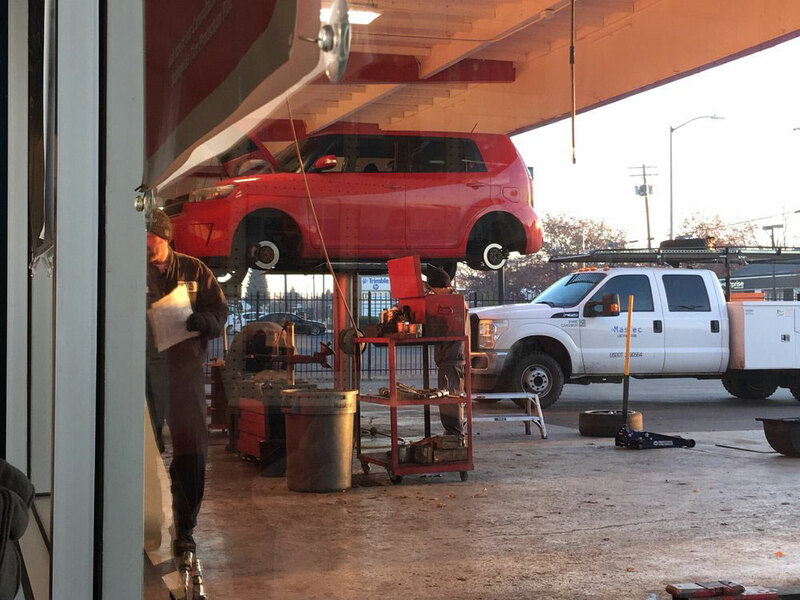 OK Tire and Automotive has ben providing Sacramento area drivers with the highest quality of auto care available for almost four decades! 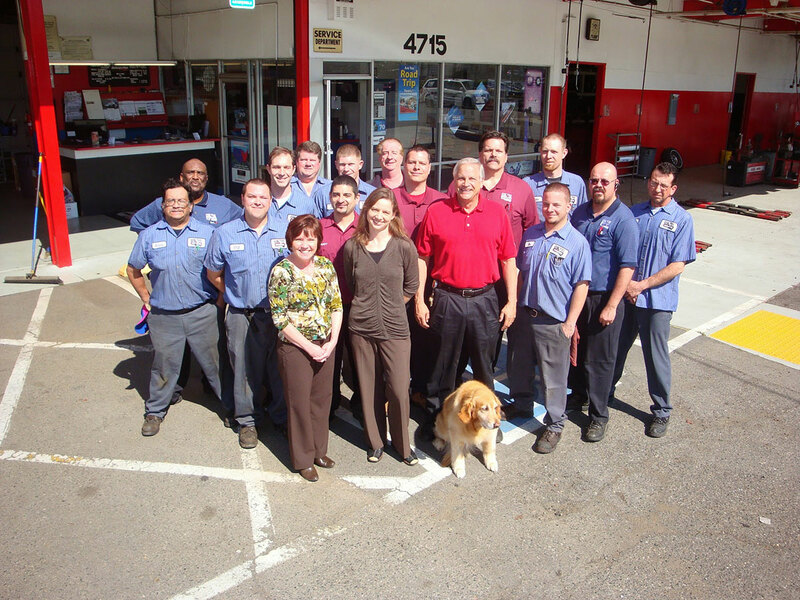 We are a family-ran auto repair facility that has the experience to provide you with the maintenance that you need.